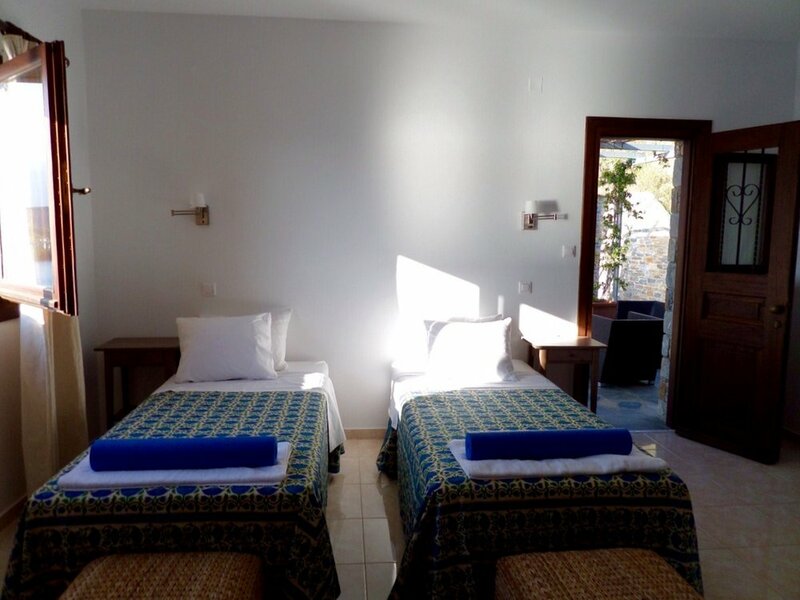 Join us on a yoga retreat in beautiful Greece!. Early summer is the perfect time to visit Greece - its sunny and warm but not too hot,perfect for yoga. 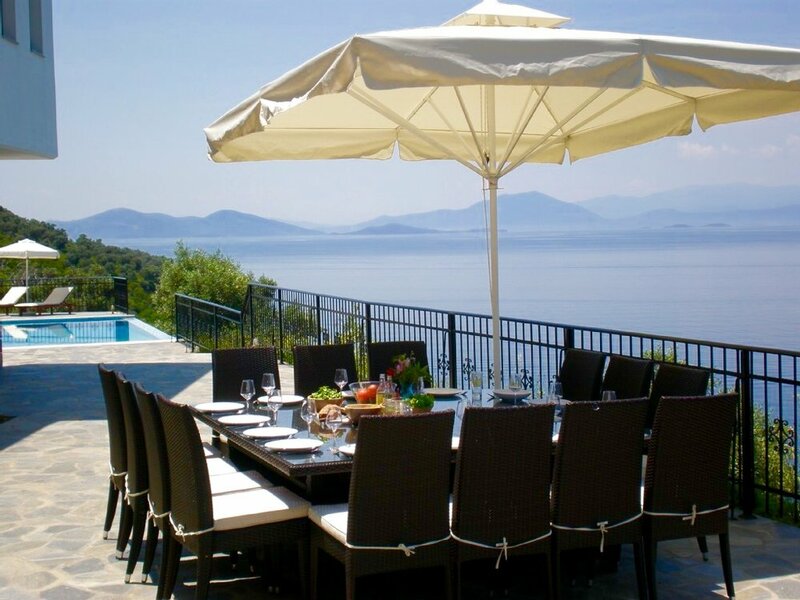 Our home for the week will be a stunning villa nestled on a hillside overlooking the sea ,the views are magical ,with very close proximity to the sea. The villa provides the perfect spot to relax and to practice Yoga ,a totally tranquil unspoilt area of Greece ,a truly special place. There will be two yoga sessions a day of varying lengths ,the morning class will be a Dynamic practice ,with suitable modifications to accommodate individual levels which we will build on during the 7 days to deepen your yoga practice. The evening practice I will draw from my studies in Iyengar with a slower practice ,looking more at alignment ,breaking down postures that we can then incorporate into the flow of our morning practices, these evening classes will include pranayama (breathing techniques). On retreat you will have the time and space to focus fully on your yoga practice ,then the rest of the day will then be yours to relax and explore. We will have a professional Chef (my husband) creating our meals using fresh locally sourced seasonal produce ,organic where possible . All Fruit ,herbal teas,water . There may be an option for the group to be transferred by minibus ( 2.5/3 hours ) sharing the transfer costs (arrival into Thessaloniki from Gatwick by Easy jet is recommended ,this flight is an early morning flight )or you can easily take a coach to Volos and a taxi can be arranged to take you to the venue or fly in the day before to see the city .Return flights to leave either very late afternoon or evening if you are sharing the mini bus . To guarantee your place a 50% non-refundable deposit is required. (Option to pay in instalments if this can help you attend my retreats ).